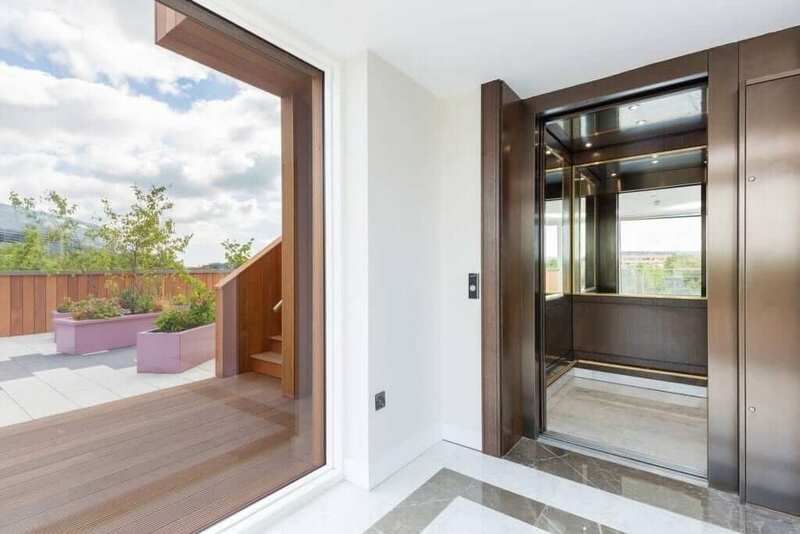 An Irish ex pat is reported to have paid €6.5m for the equivalent one-eighth of an acre of roof-top living space in an unfinished upmarket Ballsbridge development. The sale of the penthouse under construction at Lansdowne Road in Dublin 4 smashes all Irish apartment records. 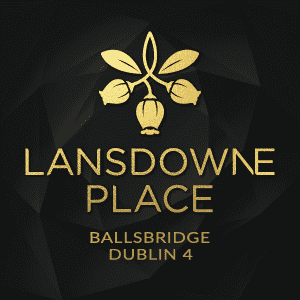 Agents confirmed that contracts have been signed for the luxury rooftop abode at the Blake Building at the Lansdowne Place scheme, which is being built on the site of the Berkeley Court Hotel by Chartered Land, a company which involves developer Joe O’Reilly. The scheme’s agents are calling the flagship apartment a “three-bed super space”. 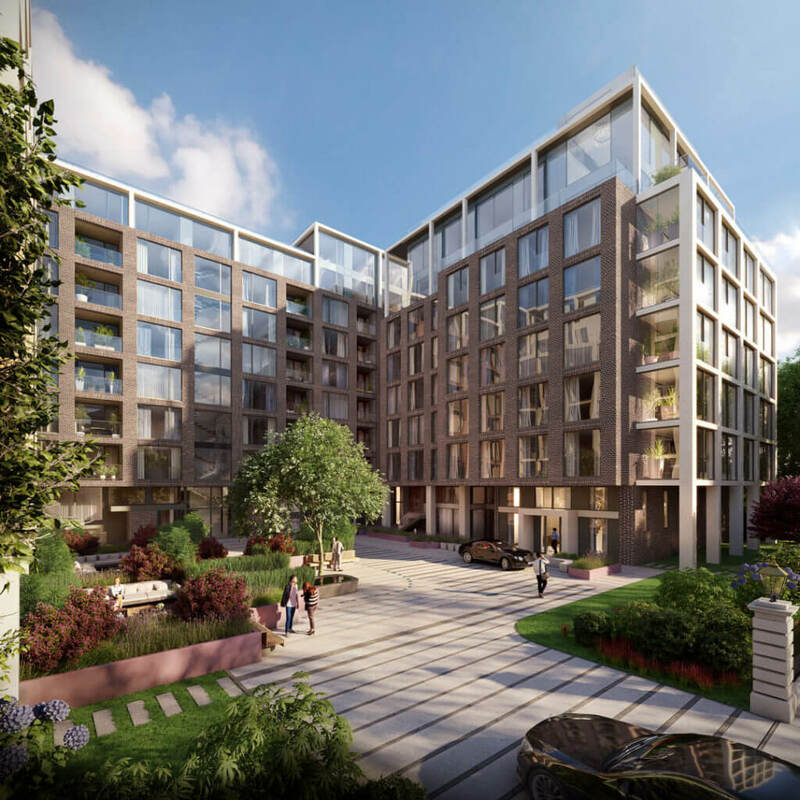 It will measure 3,772sq ft inside – the equivalent of almost four three-bed semis, with outside balcony and garden space of 1,914sq ft – in all just over one-eighth of one acre on the eighth floor. 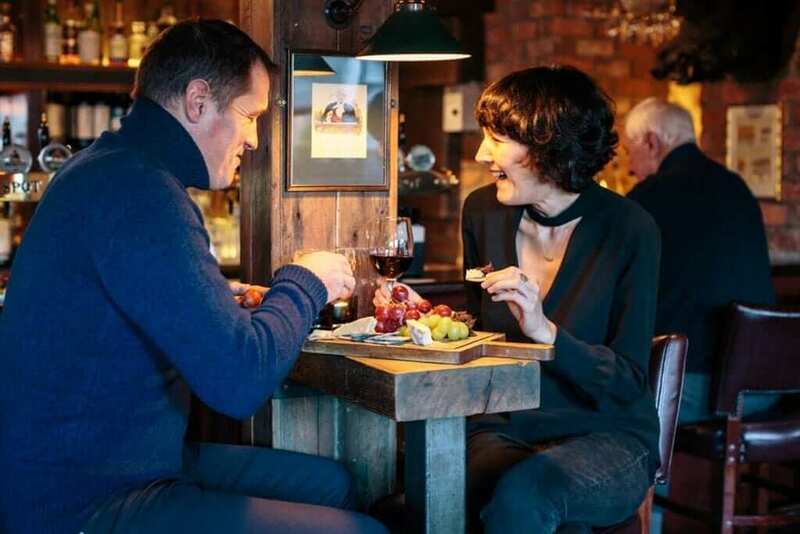 The price exceeds by €1.5m the reported €5m sale agreed for another at the same scheme to property businessman Stephen Vernon in May. However, this has yet to appear in the property price register. Both sales are at the “contract” stage, with deposits paid and will not be completed until the building is finished next year and the keys handed over. 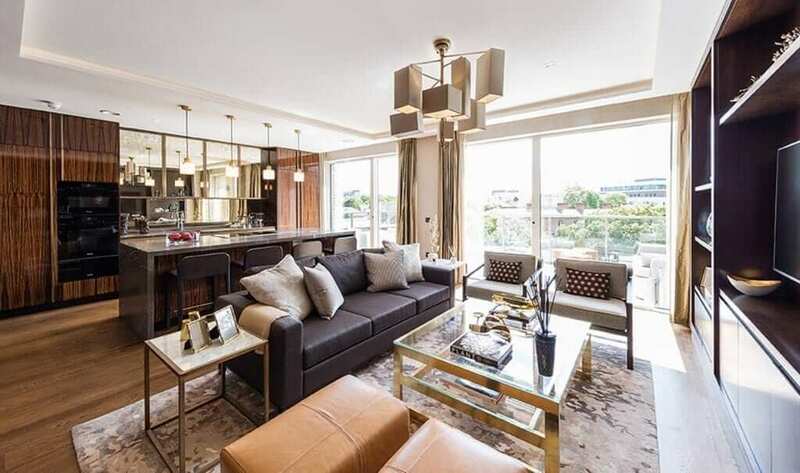 The cheapest homes at the scheme are the one-bed units of 703sq ft, which are priced from €825,000.